I have enjoyed cake decorating for a number of years and have been running Daisy Cakes since 2012 making novelty cakes and cupcakes. 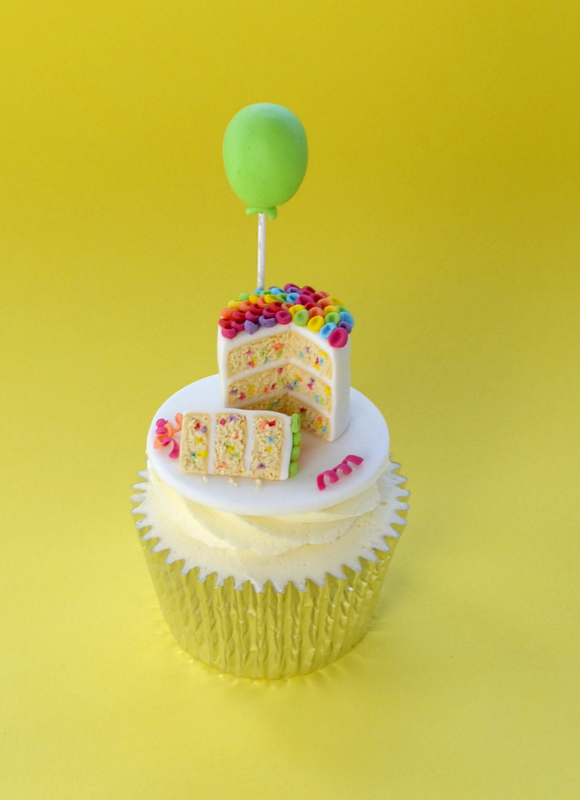 In 2014 I entered my first cupcake competition and that was probably when my love of cupcakes, and in particular miniatures, began. 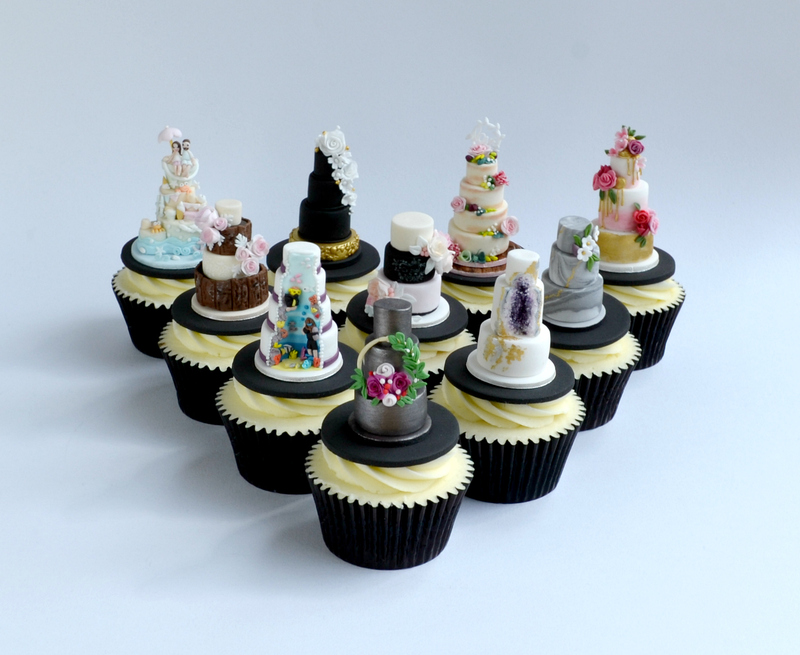 I now have a slight obsession with making all things tiny in particular miniatures of full sized cakes and wedding cakes. 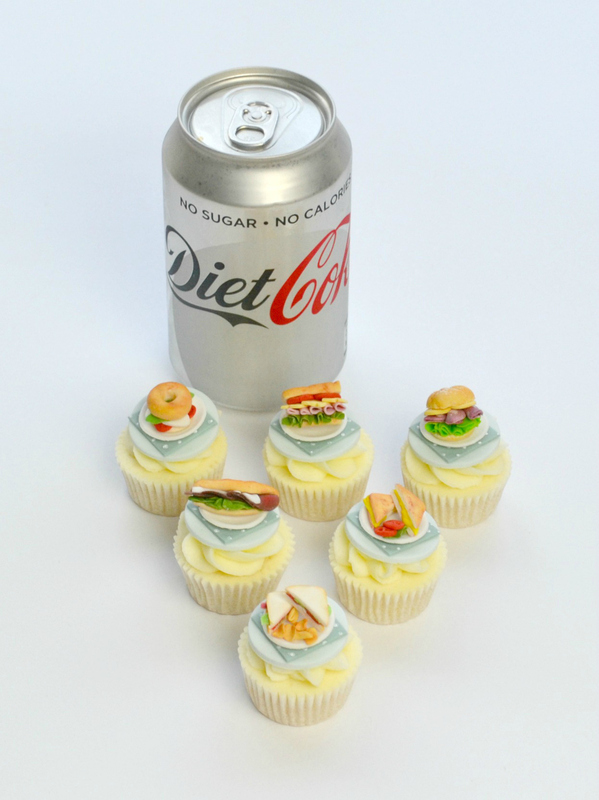 I also really enjoy making little food to fit on toppers for miniature cupcakes. 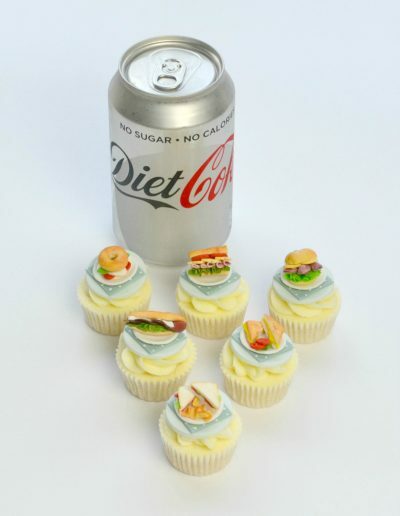 This love of miniatures combined with a background as a primary school teacher led me to begin teaching cupcake classes in 2016. 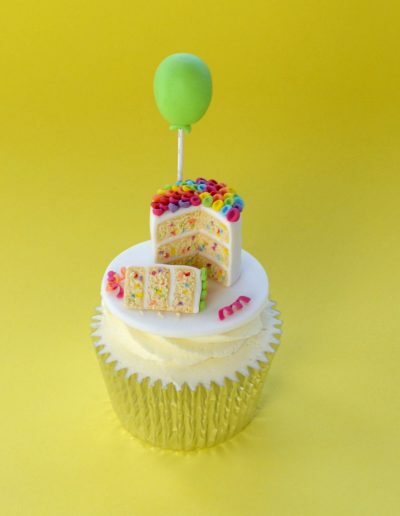 Since then I have also written tutorials for blogs and Cake Masters magazine. 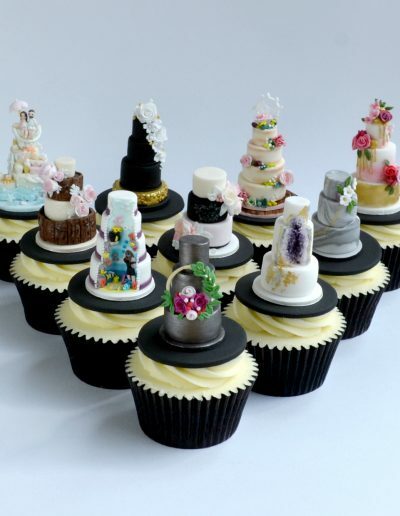 Since 2014 I have entered many competitions in the cupcake and miniature wedding cake category winning a number of golds, silvers and being placed several times. I was also a finalist in the 2018 Cake Master Awards in the cupcake category.